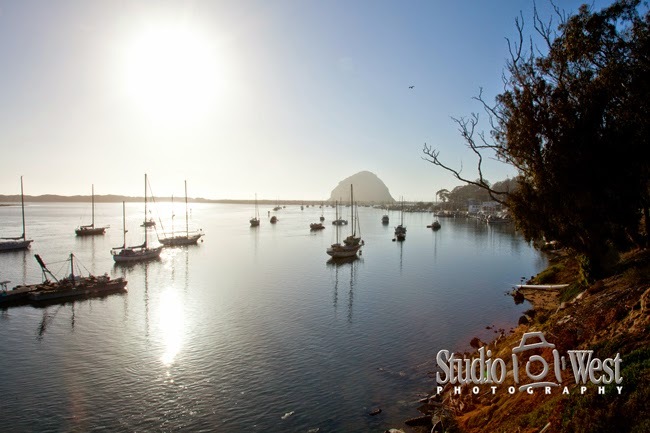 Shooting wedding photography in Morro Bay is like working in paradise. 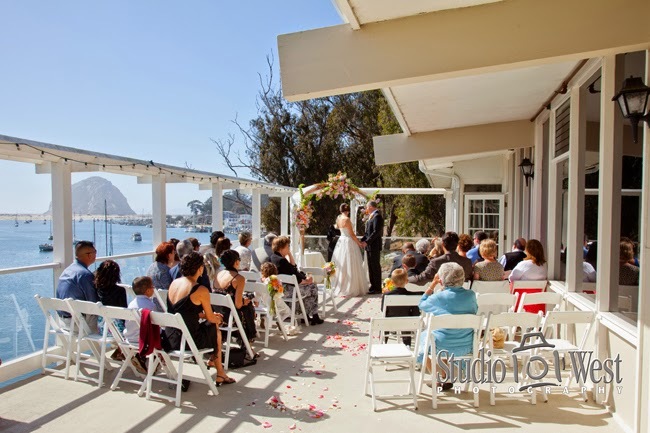 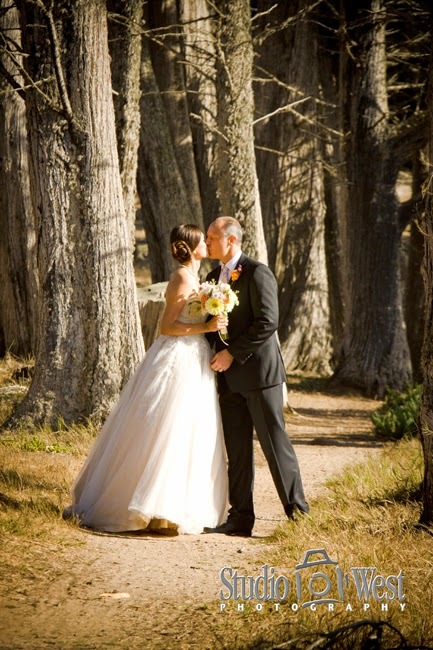 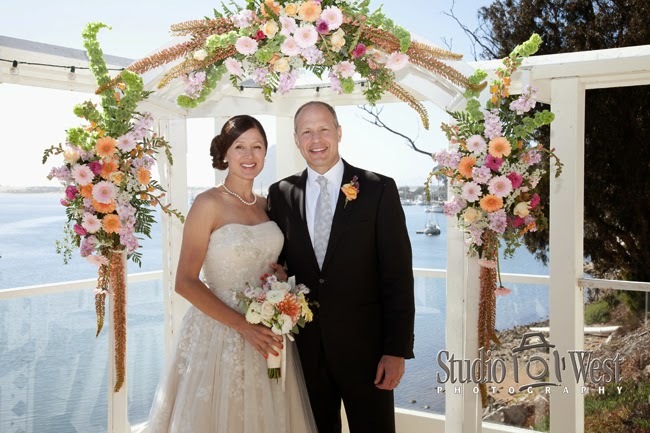 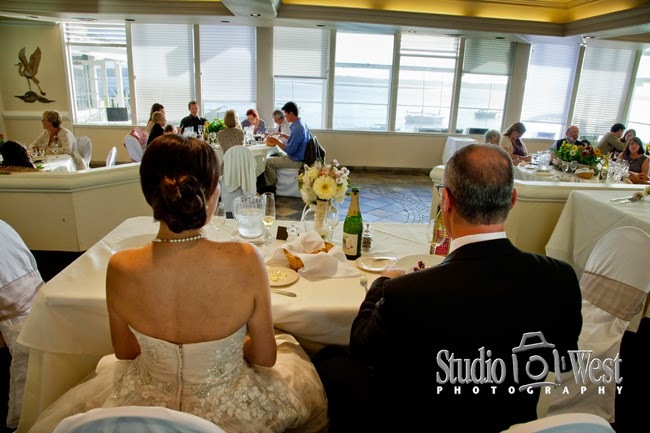 With love in the air, The Inn at Morro Bay offers a choice waterfront location for your wedding and ceremonies as intimate as 20 or as grand as 120 guests. 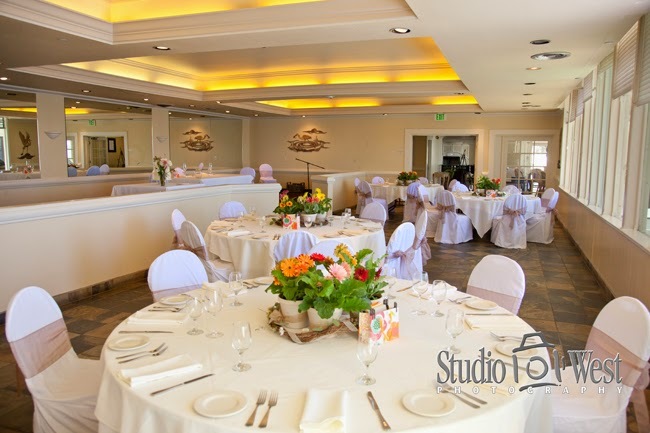 The inn offers panoramic views and breathtaking sunsets.